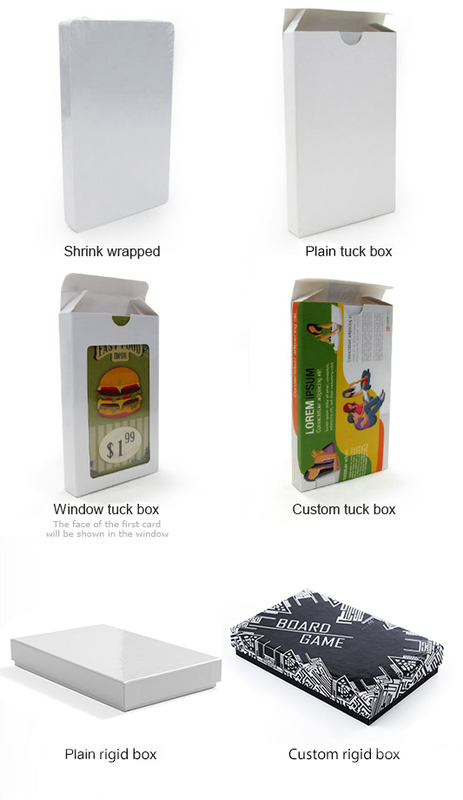 Since it is large, it gives extra room for promotion. 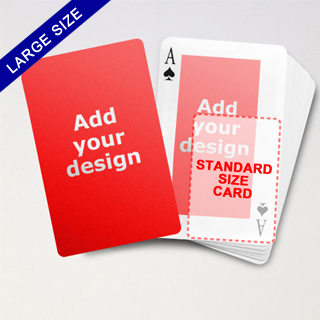 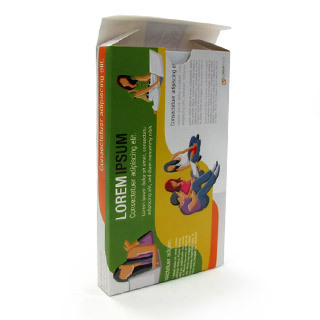 The oversized playing cards also creates a stunning effect to catch consumers' attention. The Large Playing Cards Series is the logical choice for those who want to showcase a parade of products. 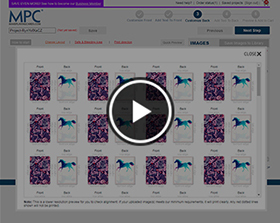 You can upload 1, 4, 13 or 54 images and add on the card backs. 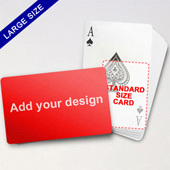 With the large custom playing card size measuring 89mm (w) x 146mm (h), ie. 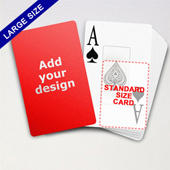 50% larger than standard poker, you can even give some elaboration on every single item shown. 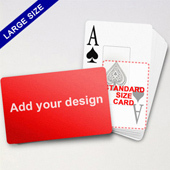 It is also the preferred game card format for carnivals or magic shows. 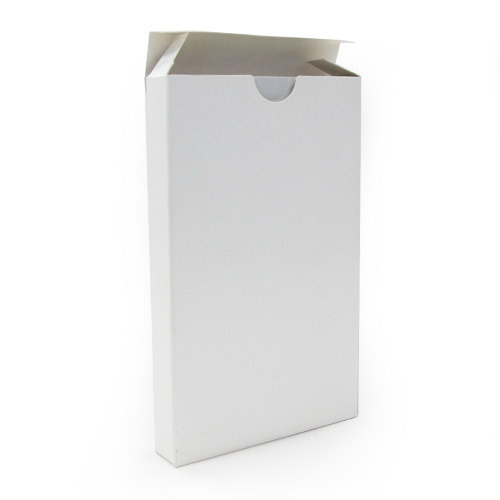 "Wilson was amazing... urgent last minute request and he delivered in the tight timeframes given... was extremely helpful and delivered before our event. 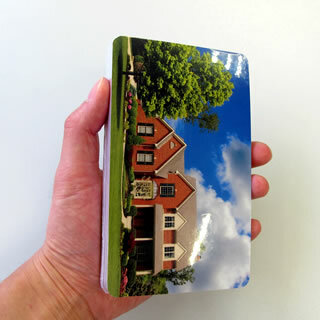 The poker cards were a hit at our show so a big thank you :)"